Miles Continental provides a comprehensive range of vehicle leasing options for Christchurch businesses requiring fleet vehicles. With the incredibly capable Volkswagen and ŠKODA names behind us, we have the range and resources to provide you with the perfect vehicles for your fleet at the best competitive lease rate, whether it is for commuting around Christchurch or transporting goods throughout the country. 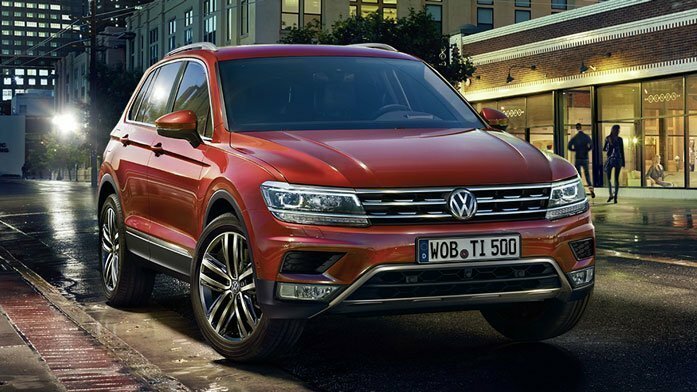 Explore our Volkswagen and ŠKODA vehicles available for lease below, or if your preferred vehicle is not featured, please get in touch and we’ll see what we can do. 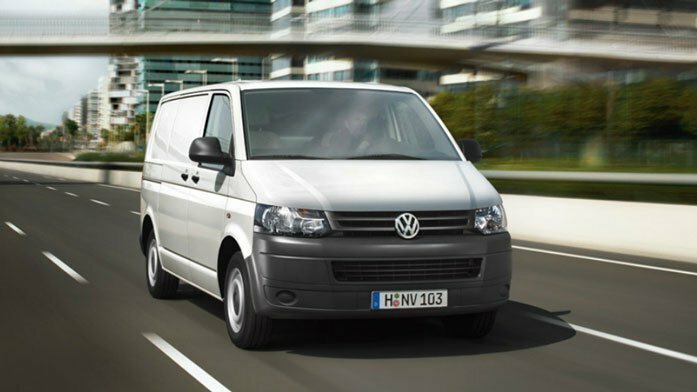 Be sure to explore our Volkswagen’s commercial range as well as ŠKODA fleet vehicles. Why Lease with Miles Continental? ŠKODA Kodiaq- Tow Car of the Year 2018, Large SUV of the year 2018, and more. What’s Included in a Operating Lease? The fully maintained option makes forward planning a lot easier for you as the monthly rentals include scheduled servicing, annual registrations, warrants of fitness, with options to include replacement tyres and puncture repairs. After the lease period is over, the vehicle is returned to us. You will then have the option to take out a new lease and upgrade your vehicle to the latest model. 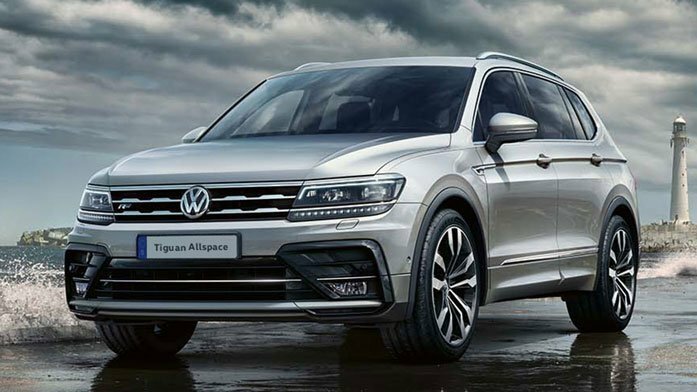 Sample imagery of Tiguan Allspace R-Line used. Model variation may vary. Complete the form below to submit your details and request more information, or call us now on 03 377 7144. What vehicle are you interested in receiving further information about? Receive event invitations (track days, vehicle launches), news, offers, competitions and more. All lease deals are exclusive to GST-registered entities only. Vehicle availability, pricing and this quotation for finance is only available for 30 days from the date of this quote. All applications are subject to Volkswagen Finance’s credit and lending criteria being met (including, after it makes inquiry whether the product would meet your requirements and objectives and that you can make payments, and any guarantor can comply with any guarantee, without suffering substantial hardship). Payments will be invoiced monthly over the term of the lease. Please visit www.europeanfinance.co.nz to view our standard form agreement relating to the operating lease and Volkswagen Finance’s fees, default fees and charges. Alternatively you can ask your dealer for a copy of the agreement and details of those fees and charges. 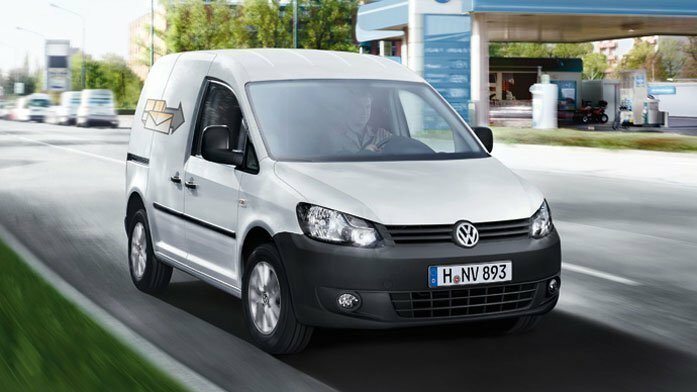 Offer is for Volkswagen Caddy Runner TSI Manual. Based on a 48 month/60,000km non maintained operating lease and is available for GST registered customers. On-road costs not included. Offer is available for a limited time or while stocks last. Accessories are not included but can be quoted. The lease payments will be invoiced monthly over 48 months at $558+GST. MRP is the Maximum Retail Price excluding on-road costs and any optional extras. Offer is for Volkswagen Transporter Runner SWB. Based on a 48 month/60,000km non maintained operating lease and is available for GST registered customers. On-road costs not included. Offer is available for a limited time or while stocks last. Accessories are not included but can be quoted. The lease payments will be invoiced monthly over 48 months at $640+GST. Offer is for Volkswagen Tiguan TSI Comfortline. Based on a 45 month/60,000km non maintained operating lease and is available for GST registered customers. On-road costs not included. Offer is available for a limited time or while stocks last. Accessories are not included but can be quoted. The lease payments will be invoiced monthly over 45 months at $700+GST. Offer is for Volkswagen Tiguan Allspace TSI Comfortline. Based on a 45 month/60,000km non maintained operating lease and is available for GST registered customers. On-road costs not included. Offer is available for a limited time or while stocks last. Accessories are not included but can be quoted. The lease payments will be invoiced monthly over 45 months at $777+GST. 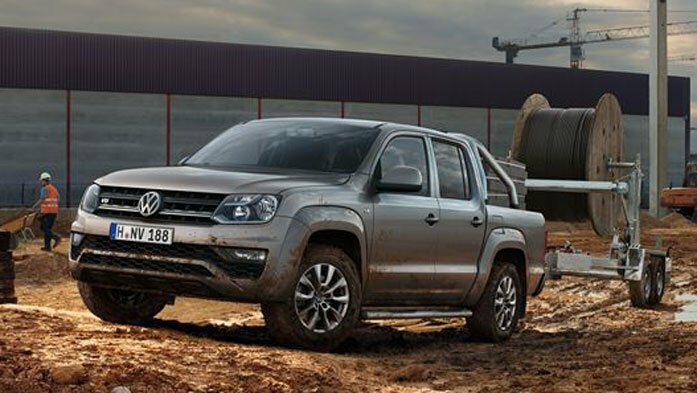 Offer is for Volkswagen Amarok Double Cab Comfortline TDI. Based on a 48 month/60,000km non maintained operating lease and is available for GST registered customers. On-road costs not included. Offer is available for a limited time or while stocks last. Accessories are not included but can be quoted. The lease payments will be invoiced monthly over 45 months at $898+GST. All applications are subject to Skoda Finance’s credit and lending criteria being met (including, after it makes inquiry whether the product would meet your requirements and objectives and that you can make payments, and any guarantor can comply with any guarantee, without suffering substantial hardship). You should visit our website at www.europeanfinance.co.nz to view our standard form agreement relating to the operating lease and Skoda Finance’s fees, default fees and charges. Alternatively you can ask your dealer for a copy of the agreement and details of those fees and charges. 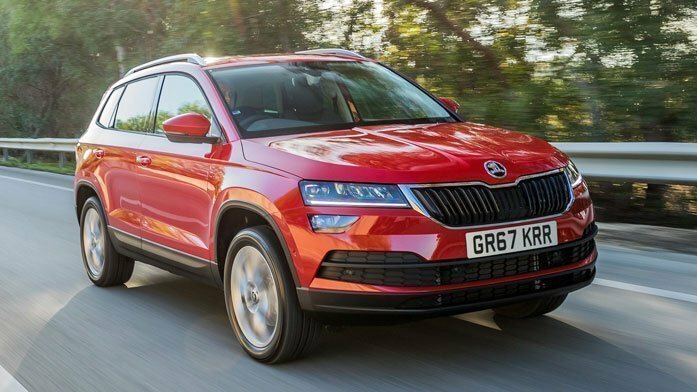 ŠKODA Kodiaq Ambition TSI 2WD Terms and Conditions. 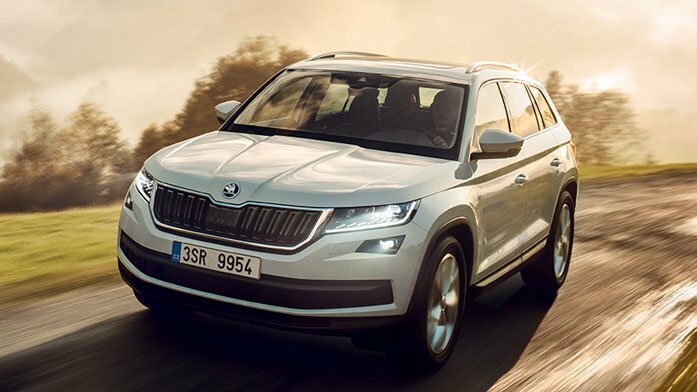 Offer is for ŠKODA Kodiaq Ambition TSI 2WD. Based on a 45 month/60,000km non maintained operating lease and is available for GST registered customers. On-road costs not included. Offer is available for a limited time or while stocks last. Accessories are not included but can be quoted. The lease payments will be invoiced monthly over 45 months at $730+GST. Offer is for ŠKODA Karoq Ambition+ TSI. Based on a 45 month/60,000km non maintained operating lease and is available for GST registered customers. On-road costs not included. Offer is available for a limited time or while stocks last. Accessories are not included but can be quoted. The lease payments will be invoiced monthly over 45 months at $665+GST.